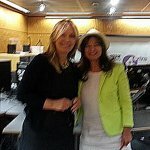 Amongst Debbie Wiseman’s recent successes was the wonderful score to Wilde, a film about Oscar Wilde starring Stephen Fry. The two come together in a slightly different way for a CD called Oscar Wilde: Fairy Tales. 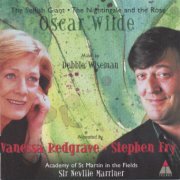 Here Stephen Fry and Vanessa Redgrave narrate two of Oscar Wilde’s fairy tales; ‘The Nightingale and the Rose’ and ‘The Selfish Giant’. Both thoroughly enjoyable stories are read beautifully and precisely by the two stars, but the enthralling part is the expressive and passionate music composed by Debbie Wiseman to accompany the stories and played elegantly by the Academy of St Martin in the Fields. These two wonderful, swirling compositions are full of wonderful phrases and passages that take over from the narrative for extended periods and are never far from centre stage. 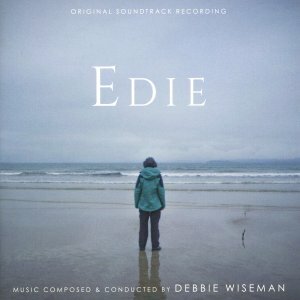 The CD also contains two other Debbie Wiseman compositions billed as orchestral interludes, entitled ‘My Own Garden’ and ‘One Last Song’. Both are written in the same stunning classical vein with beautiful piano and violin solos somewhere between Debussy and Vaughan-Williams. Although primarily written to support the Oscar Wilde prose, these two main musical items would make a wonderful release without the narrative, which though good, would pale from repeated listening, unlike the superb music. However, the CD is worth buying just for the fifteen minutes of orchestral interlude.